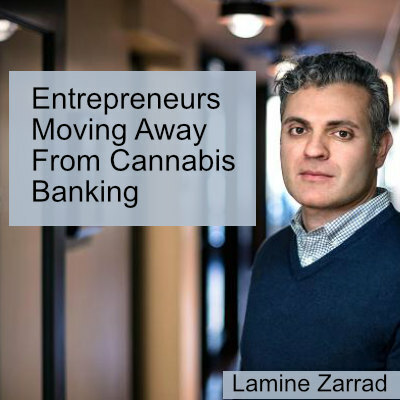 Lamine Zarrad saw an opportunity to take his knowledge working in financial regulation for US Government and applying his knowledge of interpret The Cole Memo and then an app that would allow dispensary customers to pay for purchases with an app alleviating the need for dispensaries to manage massive amounts of cash. Then Donald Trump and Jeff Sessions happened and Lamine was forced to put his cannabis app on the back burner. Now Lamine is evolving his technology to liberate workers in the gig economy by ensuring they get paid.